Search out our bears in our Bear Necessities raglan tee! Our unisex baby girl leggings necessities tee comes with lots of little details like a contrast red pocket on the front, red arms, and gold arm patches. A great piece you can pass down from brother to sister again and again. 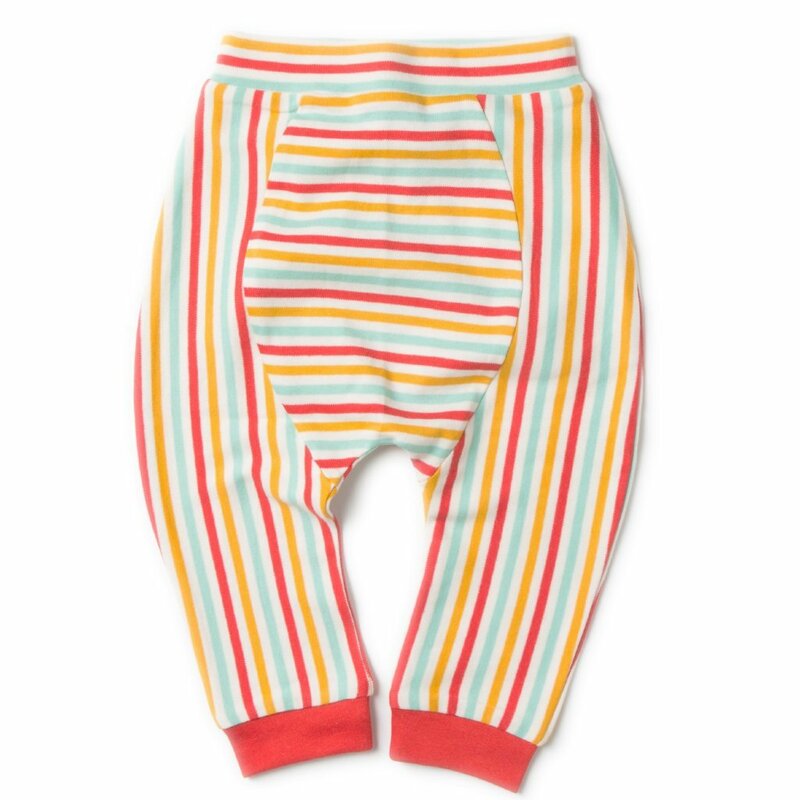 Made from the best quality 100% organic Fairtrade baby organic clothes.